Problem: Playing music from a phone through an OEM E39, E53, E83 radio. 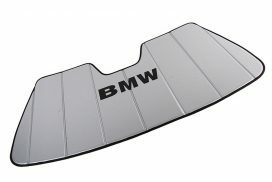 Application: All BMW E39, E53, E83 models. Solution: AUX port retrofit kit. 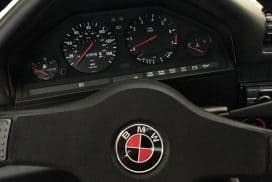 What draws many people to the older BMW models is the pure driving experience that cannot be replicated by modern cars, some even say by BMW themselves. If you own an E39, E53 (First gen X5) or E83 (First gen X3) you know what I am talking about. If you daily one you may be frustrated by the lack of modern options to be able to play music from your phone through the OEM radio. CDs and Cassettes have their limitations and do not allow the versatility of having any song at your fingertips like modern phones. 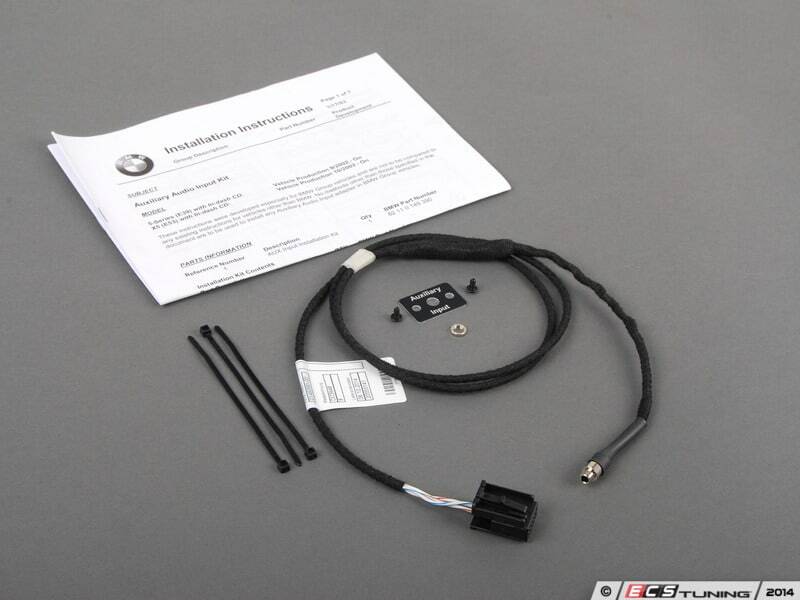 Luckily, BMW has a retro fit kit that allows a more modern functionality to the OEM radio. Obviously, there are options to replace the entire head unit with modern features such as bluetooth, USB, WiFi etc. 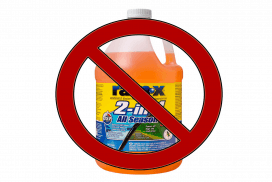 Although this is an acceptable solution for some people, it isn't one all BMW owners want. The downsides to the replaced head unit are the modern head units can be pricey, you have to cut / splice into the OEM wiring harness, they do not look as clean on installation and the glow the colors at night which is distracting and takes away from the clean OEM look since the oranges often do not match. 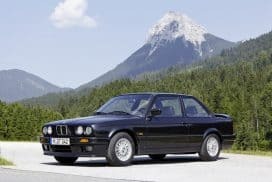 BMW has created a retrofit kit which allows owners to use the OEM BMW radio head unit and install an AUX cable off the back. This keeps the OEM radio harness intact, the clean look and the natural orange glow of the buttons at night to match the rest of your interior. NOTE: The kit comes with an AUX port only, this allows for the user to stow away the actual cable until needed and plug it into the port when wanting to use it. 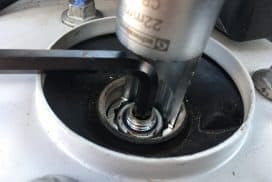 Many owners opt to not mount the port, but keep an AUX cable permanently installed into the port and feed the AUX cable under the center console for a clean look (see picture below). 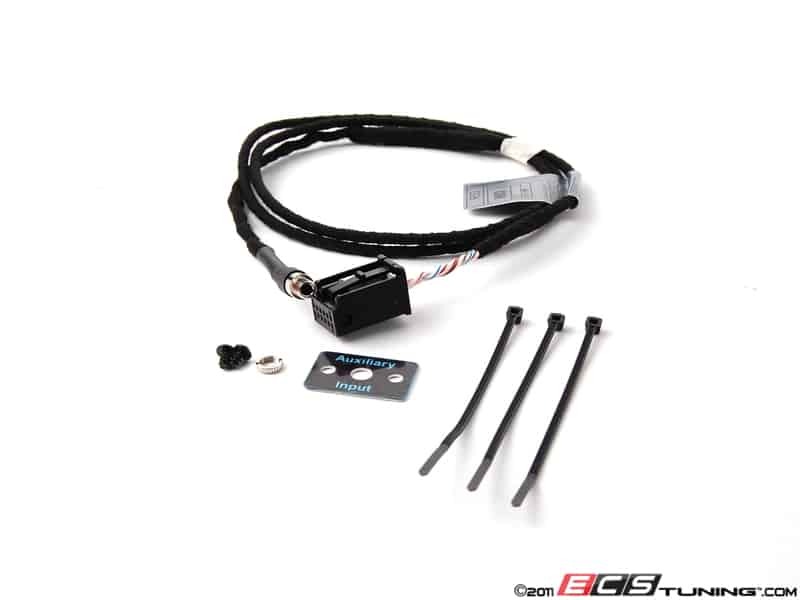 Any E39, E53, E83 owner who wants to keep the OEM head unit but still have the option to play music from a device with an auxiliary cable output. What OEM radios will this work with? 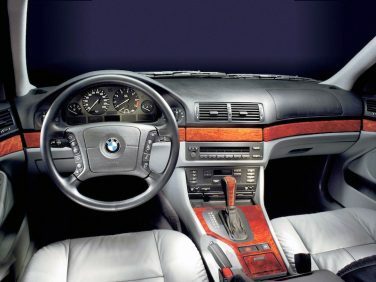 All E39 (4th gen 5 series) NON navigation radios manufactured September 2002 and later. All E53 (1st gen X5) NON navigation radios manufactured October 2002 and later. All E83 (1st gen X3) NON navigation radios manufactured 2004 and later. How do I know when my radio was manufactured? 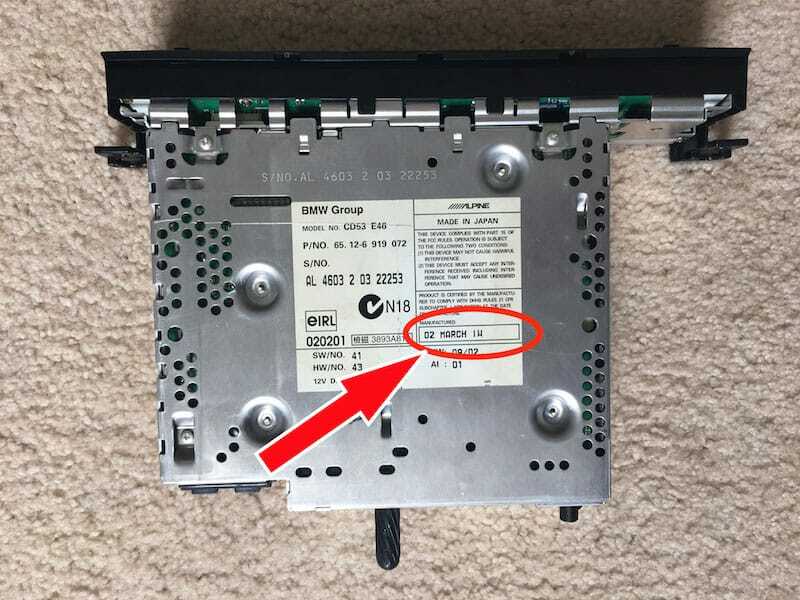 There is a sticker on the bottom side of the OEM head unit with the manufactured date. See picture below for clarification. Which OEM radios will this not work with? Any radio with navigation and or build dates not in the range mentioned above. What is the kit part number? Will my steering wheel buttons work with it? The volume buttons will work but the next and previous track buttons will not. Same functionality as the OEM head unit. How much is the OEM kit? Philips head screwdriver, plastic pry tool. How do I install the AUX kit? The kit comes complete with step by step installation instructions. The entire process is very simple. How do I access the AUX mode once installed? Hit the MODE button on the head unit until AUX appears on the screen.